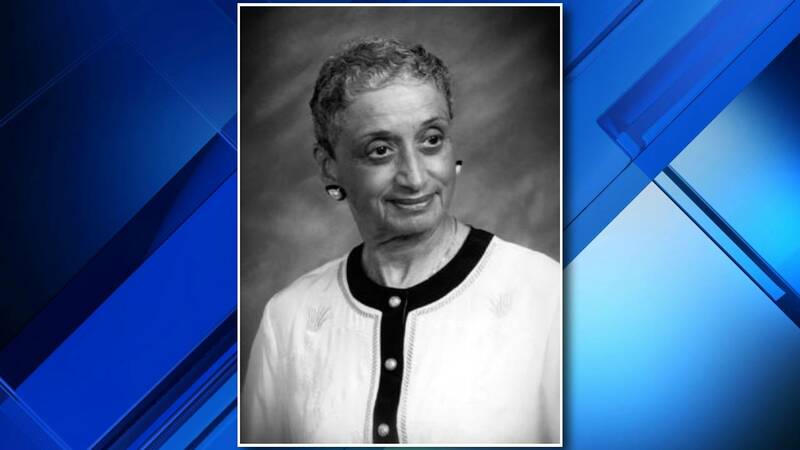 DETROIT - Dr. Natalia Tanner Cain, a second-generation black physician, in an era when that was unheard of, died peacefully on Saturday, July 14, in Southfield, at the age of 96. There will be a public viewing for friends and family from 10 a.m. to 4 p.m. on Friday at Swanson Funeral Home West, located at 14751 W. McNichols Rd. in Detroit. The Delta Sigma Theta Sorority will perform an Omega Omega ceremony for Cain from 6 to 7 p.m. at Plymouth United Church of Christ located at 600 East Warren Ave.
On Saturday, there will be a family hour from 10 to 11 a.m. followed by the funeral at 11 a.m. the Plymouth United Church of Christ. In lieu of flowers, the family will be establishing a scholarship memorial fund in honor of Cain. Cain was born in Jackson, Mississippi, and moved to Chicago where her father, Dr. Joseph Rush Tanner, was an internist. Her mother, Doris Murphy Tanner, was a trailblazer in her own right as a chemist at Union Carbide and a pilot with the Tuskegee Air Corps. Cain graduated from Englewood High School in 1939 and spent the first two years of her undergraduate education at Fisk University in Nashville. She was initiated into the Alpha Beta chapter of Delta Sigma Theta Sorority. She then transferred to the University of Chicago's premedical program where she earned her bachelor's degree. She then attended Meharry Medical College in Nashville, graduating in 1946, becoming an intern at Harlem Hospital. In 1968, Cain became a professor at Wayne State University’s School of Medicine while continuing to practice medicine. She was appointed a full professor in 1992. In 1983, she became the first woman and first African-American to be named the president of the Michigan chapter of the American Academy of Pediatrics. She would later become the first African-American physician on staff at a still-segregated Children’s Hospital of Michigan. Cain practiced medicine for more than 40 years in Detroit, winning many awards and honors. Cain and her husband, Dr. Waldo L. Cain, were individually honored with Wayne State University’s School of Medicine Pathfinders Award.